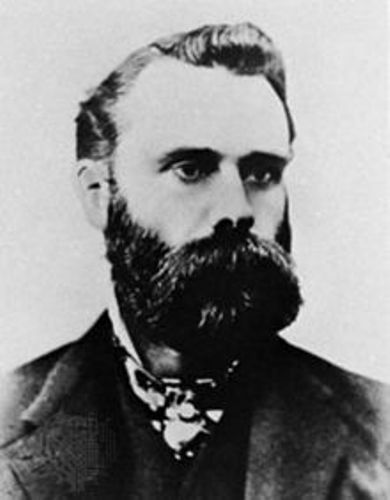 Facts about Dow Jones 1: who is Charles Dow? Have you ever heard about Charles Dow? He co-founded the Dow Jones & Company and the editor of Wall Street Journal. Who is the owner of Dow Jones? 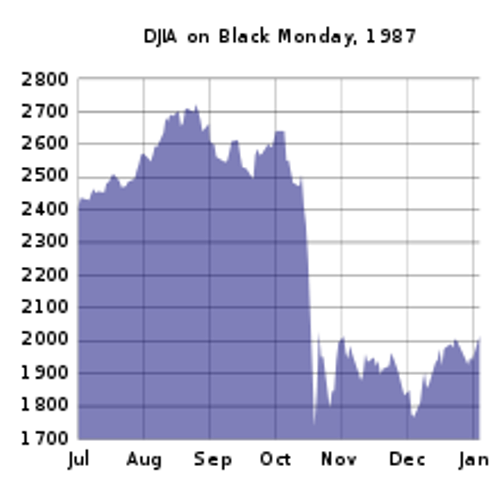 This stock market index is owned by S&P Dow Jones Indices. Get facts about debt here. The name of the stock market is taken from the name of Charles Dow and Edward Jones. 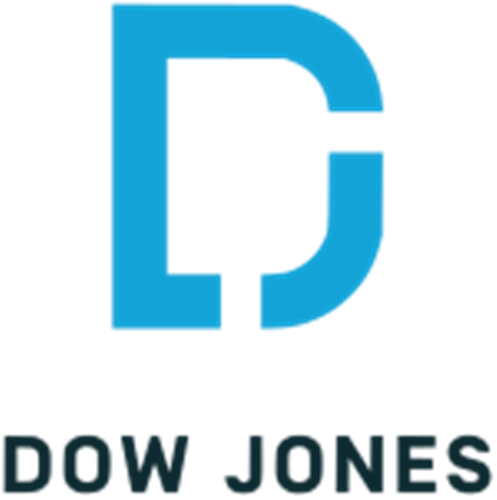 Jones was a statistician who became the business associate of Dow. Dow Jones is old enough as a market index. The Dow Jones Transportation Average takes the first oldest US market index, while the Dow Jones takes the second oldest one. Dow created both of them. Dow Jones is an important market index in United States because it shows the compilation related to the measurement of industries in the economy of United States. There are several factors, which may influence the performance of Dow Jones’s index. They include the natural disasters, terrorism, war, domestic political events, foreign events, economic reports and corporate reports. Check facts about credit score here. The beginning of Dow Jones was on 26 May 1896. Dow Jones has changed its components 51 times. 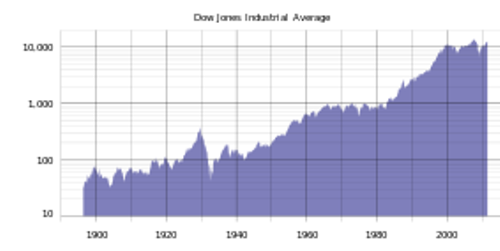 The longest continuous presence on Dow Jones is taken by General Electric. The Travelers Companies and Cisco Systems replaced General Motors and Citigroup in the index on 8 June 2009. Alcoa, Bank of America, and Hewlett-Packard were replaced by Goldman Sachs, Nike, and Visa on 20 September 2013. AT&T, which had been a component of the index since 1916, was replaced by Apple on 19 March 2015. 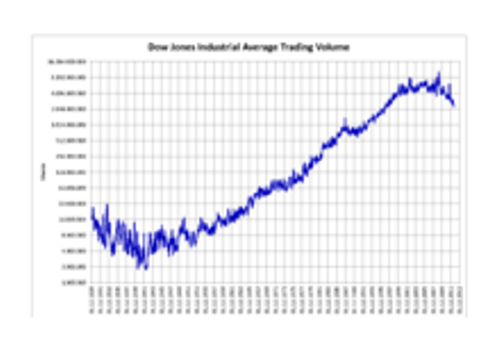 Are you fascinated reading facts about Dow Jones?